Contrary to conventional wisdom, it's not older consumers who are most easily duped by technical support scams, a survey released today claimed. According to the poll's results, people between 25 and 34 were more than three times as likely to fall for the fake-out as those aged 55 to 64. And the youngest age group -- between 18 and 24 -- were little better than their slightly-older cohort; they were tricked by the scams more than two and a half times the rate of the group aged 66 and older. The survey, conducted by Ipsos Public Affairs this summer and paid for by Microsoft, queried 1,000 adults ages 18 and up in each of several countries, including the U.S., the U.K., Australia, Brazil, Canada, China, Germany and India. Some of the results were not surprising. Globally, about two-thirds of the respondents had encountered a technical support scam. About one in five had been duped -- allowed the scammer to continue his or her story -- and nearly one in 10 had actually given money to the fraudster. 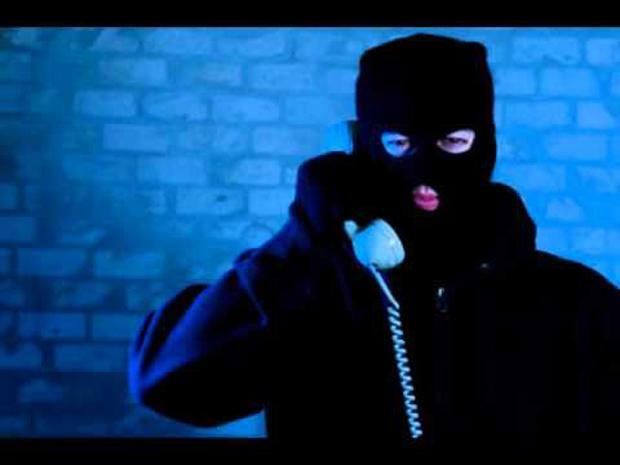 Traditionally, support scams have relied on cold calls, where phony "technicians" dial numbers hoping to get someone to answer. The pitch, which varies little in its script, has the caller pose as employed by Microsoft or another technology brand name, such as Dell or HP or Symantec. The scammer tries to trick victims into believing that their computer is infected. At that point, the sale pitch starts, with the caller trying to convince the consumer or business worker to download software or let the "technician" remotely access the PC. But while that scam has been successful against older computer owners, it has been bolstered by other tactics, notably pop-up ads or warnings that appear while browsing, as well as bogus emails and websites exclusively devoted to tech support swindles. While older consumers usually experienced phone-based scams -- 44% of those 66 and older said that was how the pitch was delivered -- users ages 18 to 24 identified pop-up or online ads (59%) as the most common origin. Although Microsoft did not bring it up in a supporting blog post written by Courtney Gregoire, an attorney in the company's Digital Crimes Unit, the survey made clear that Microsoft has a stake in suppressing these scams. In the U.S., a third of the respondents said that they associated Microsoft with a cold call scam, and about one in six linked the company to other forms of the fraud. The criminals' use of Microsoft as a key part of their pitches can clearly affect the Redmond, Wash. firm's brand, and explains its long-running and aggressive efforts to stymie the con. Results of the surveys -- which were conducted using already-existent online panels -- can be viewed from a Microsoft server.